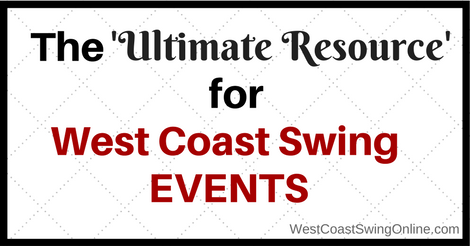 Looking for the perfect west coast swing events? We have complied a great list of resources that will allow you to find just what you are looking for. The list of resources below cover both WSDC and NASDE competition weekends across the USA and the world. NASDE as its often called is a tour of 12 of the WSDC events. Theses events have a high standard as well as special prize money for the winners of the tour. They sponsor all of the main west coast swing competition divisions to preserve, and improve swing dancing. They strive to provide a competitive environment across the nation to include the Carolina Shag, Dallas Push, East Coast Swing, Hand Dancing, Houston Whip, Imperial Swing, and West Coast Swing. Again these events all have great workshops, social dancing and a high caliber of dancers! 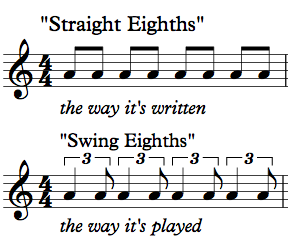 West Coast Swing events that do not include any competition are harder to come by. There are some great ones though. Swingin’ dance party in August in Cincinnati is a great one. Derby City Swing in late January in Louisville KY has competition but really caters to social dancers. Another great resource is Facebook! 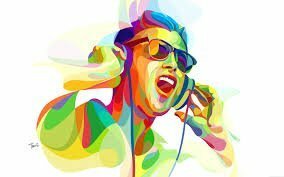 If you go to the top search bar and search west coast swing plus the city you are looking for, then click on events, you will find lots of great options. Global West Coast Swing is the largest page with over 6,000 WCS fans. Its a great resource too. From one day workshops in your local areas to full on event weekends it really the best place to find diamonds in the rough for WCS events. 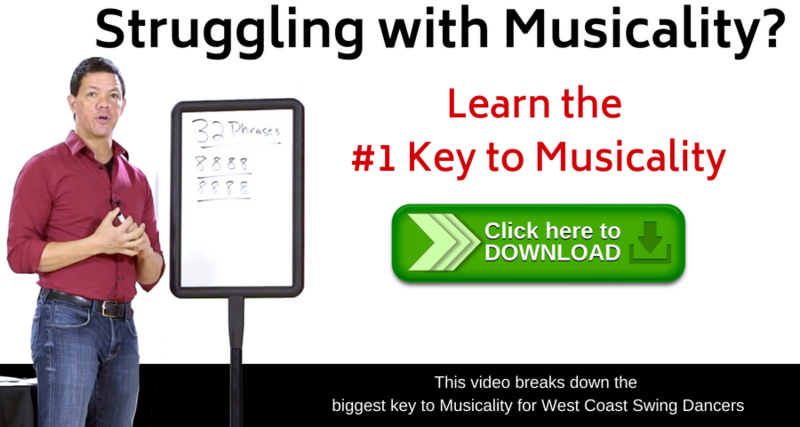 Every week or so I send out a great free west coast swing video via email. Some weeks its a pattern, sometimes a tip or even a cool story. 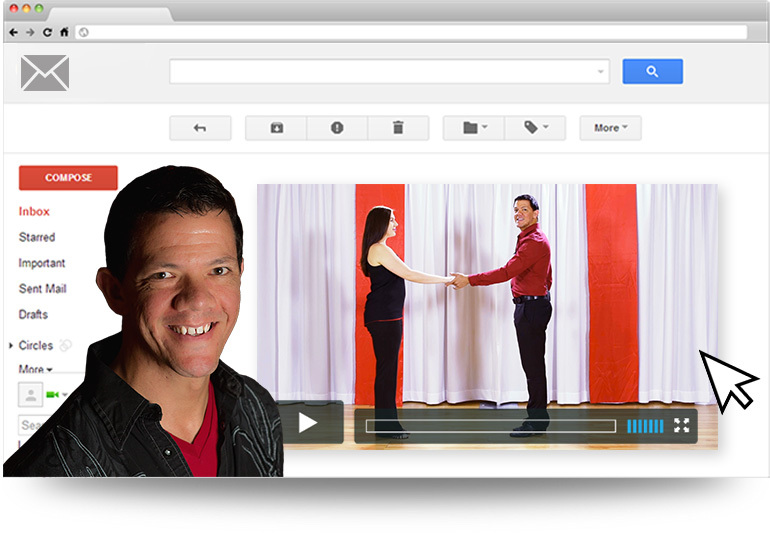 People love our videos and best of all they are FREE. Brian, you sent me a video of you doing a short lesson on the WCS cruise. can you please send it again? i liked one of those moves, and i don’t seem to be able to find that video again? Thats a great resource when it works. 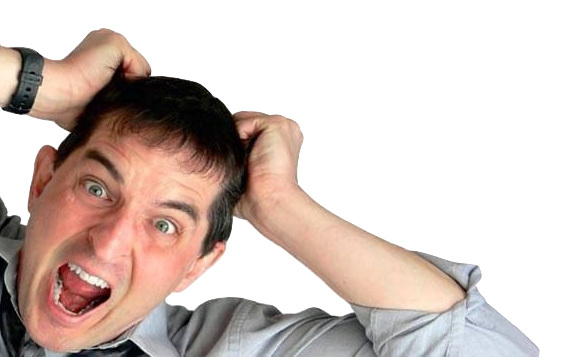 Can you email me when there are j&j events within 2 hours of Asheville, nc or Anaheim, ca? I have been dancing ecs, wcs, salsa, bachatta, waltz for fun the last 8 years and love wcs!